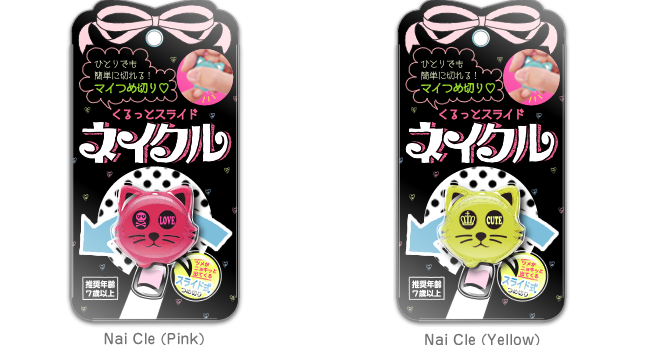 ﻿ Sliding Type Nail Clipper Nai Cle | TECHXCEL JAPAN CO., LTD.
Just turn around Nai Cle, you can easily cut the nail. 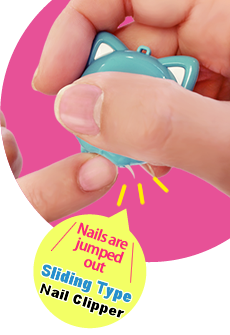 School pool day, although you forget the nail cut, if you have this Nai Cle, you can cut the nail whenever and wherever. 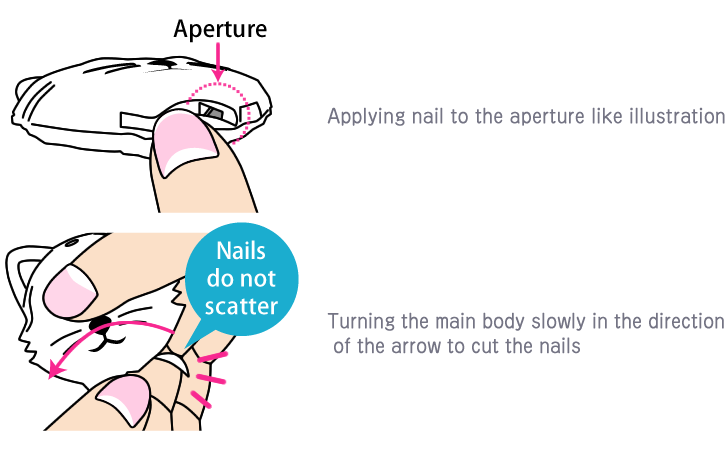 Since nails do not scatter, it is easy to clean up. ※Before using, be sure to read the instruction manual carefully on backside of package. ※Photos, pictures are sample. Design may change.